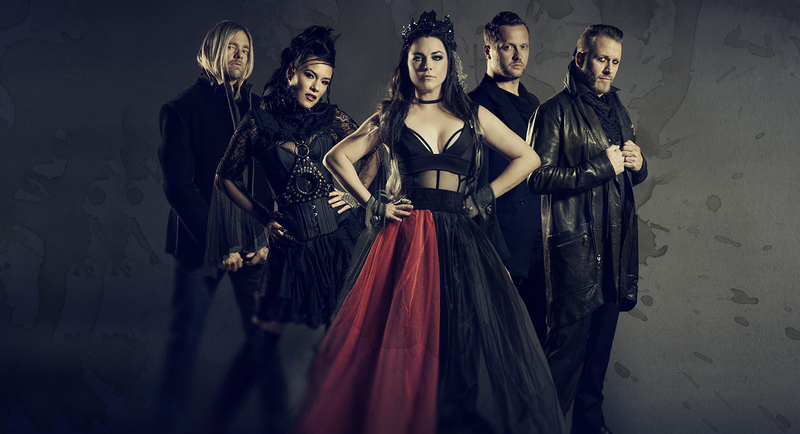 tour | Amy Lee Net // Your Source for all things Amy Lee! 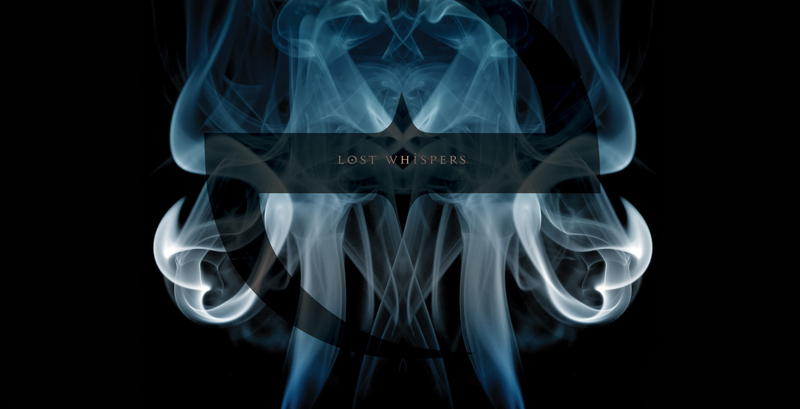 "Hi-Lo" off of the Evanescence Synthesis Live DVD. The Synthesis tour with live orchestra has a lot of moving parts with so many talented people on their team. Take a look behind the scenes! 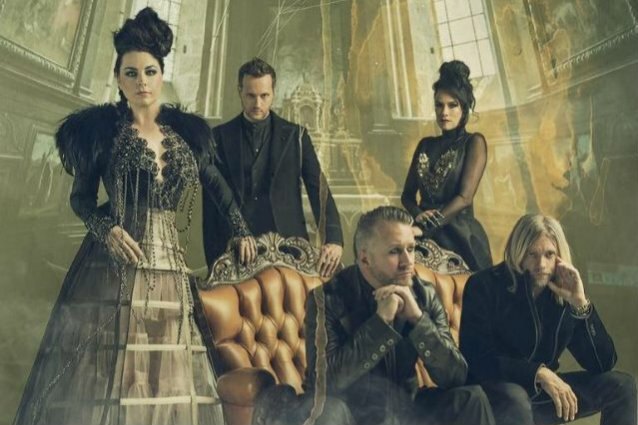 Evanescence and violin virtuoso Lindsey Stirling are teaming up for what will surely be the summer's more drama-filled tour. 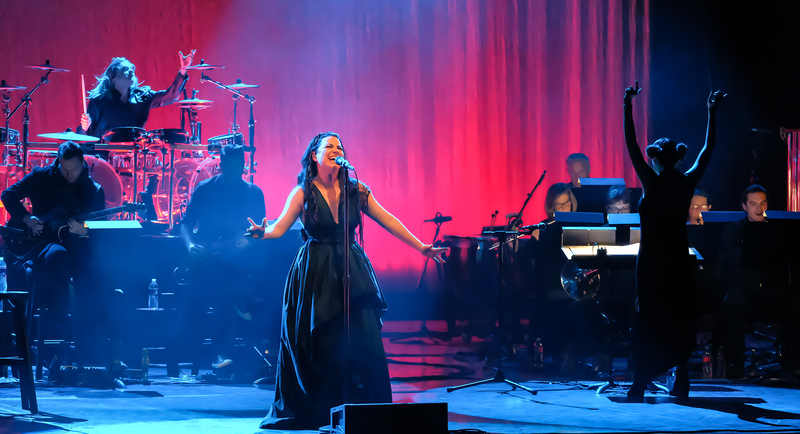 Lead singer of US band Evanescence, Amy Lee, in Sydney, speaks about finally singing the group’s smash hit Bring Me To Life the way she had originally intended, as the sole voice. Evanescence's first performance of Weight of the World on the Synthesis Live tour. Filmed at the Chicago Theatre on 11/30/2017. 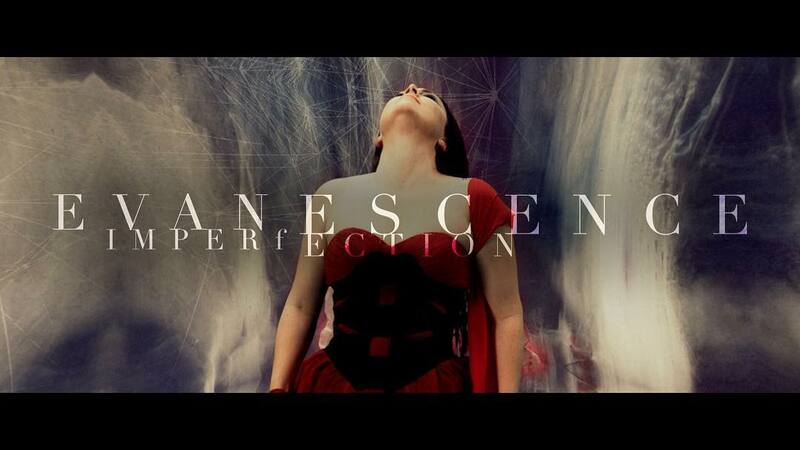 Watch Evanescence live from Atlanta preforming Imperfection on there New Album Synthesis.